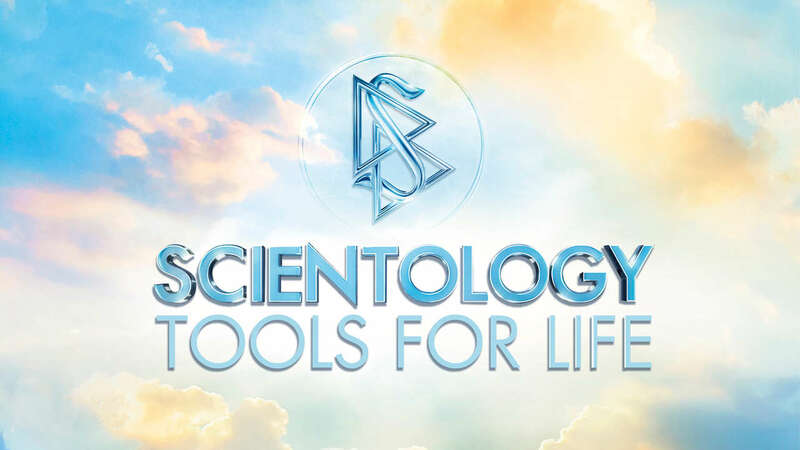 This presentation is an introduction to the basic Scientology principles contained in The Scientology Handbook, vividly brought to life in 19 individual chapters. Presented are practical tools anybody can learn and use to overcome problems, to live a happier life and better the lives of those around them. Film chapters present subjects like: the Components of Understanding, the Technology of Study, Marriage, Children, Integrity and Honesty, the Basics of Organization, Targets and Goals, How to Resolve Conflicts, and more. Start your free online course now.